Epson Stylus D78 can create a lasting impression on the user with its attractive-looking compact design, lightweight and superior quality printing. The all-in-one device gives the flexibility to print everything from school projects to letters, greeting cards to glossy colour photos. The all-in-one is a lightweight device with a small footprint that allows you to move in at any appropriate location at home. The printer offers economical yet high-quality printing for documents and colour photos. Epson’s award-winning Micro Piezo technology makes your printing experience faster. With individual 4-colour Epson Stylus D78 ink cartridges add to smudge-proof, water-resistant lab-quality photos, whether on plain or photo paper. Plus, an easy-to-use interface allows you to find your files easily and perform any operation quickly. The printer becomes quite noisy while performing printing operations. Though the printing speed is enhanced with the Epson’s new technology it runs slow compared to other Epson printers of this range. What are the Cartridge Requirements for Epson Stylus D78 Printer? T0715 ink cartridges are also compatible with other printer models like Epson Stylus DX7450, Epson Stylus SX205, Epson Stylus SX405 printers. Few more printer models can be found here. Epson Stylus D78 is designed for users who look for an upgrade to a more comprehensive printing solution. The all-in-one is capable of printing a wide variety of texts and photographic prints including homework, internet printing, business projects and more. Considering the features, it is a perfect deal for a busy household or home office that look for quality printing, versatility and value for money. How can I check the status of my Epson Stylus D78 ink cartridges? If the ink is low or expended, the button will appear in the Epson status monitor window. Click on the button to display the ink cartridge replacement instructions and move the print head to the Epson Stylus D78 ink cartridge replacement position. The status monitor 3 will provide a graphics display regarding the status of the cartridges and an estimated number of pages that can be printed before the ink cartridge should be replaced. 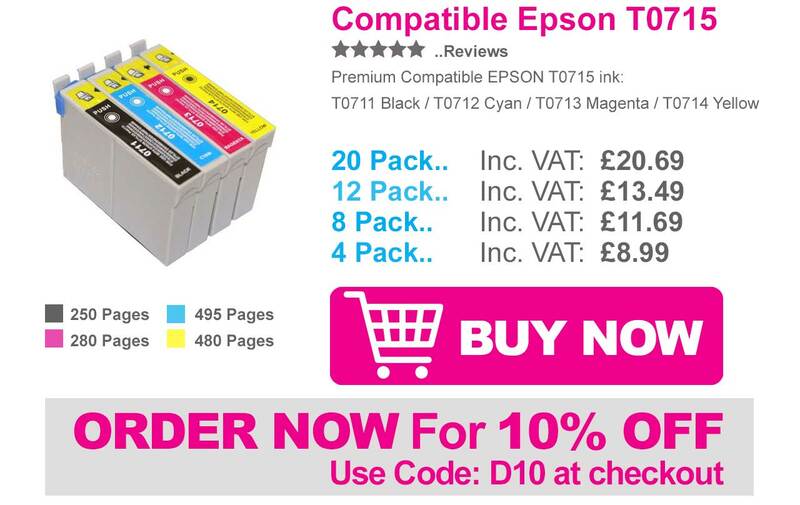 To view the information about the installed Epson Stylus D78 ink cartridges click on the information tab. If you encounter any problem, click on the technical support section in the EPSON Status Monitor 3 window to get help. How can I print photos using Epson Stylus D78 printer? With the Epson printer, one can easily print digital images on paper. Follow the instructions to get the effects you want without making any difficult changes in the settings. Use Custom print function. With this, you will easily perform one-click printing with the settings you select. Utilize the layout and print function or P.I.F. Frames. You can use this layout to form calendars or welcome cards. If your photo files have digital print order format, the DPOF print will start functioning naturally. Double-click on the Epson file manager icon on the desktop, and then select the images to use. Click on the easy photo print icon in the upper part of the Epson file manager window. Click on the start button, point to all the programs or Epson creativity suite, then click on Epson easy photo print to print the photographs. Double tap the application folder in Macintosh HD, and then on the Epson folder. Next, double-click on the creativity suite folder, easy photo print folder, and after that on the Epson easy photo print for X icon. Q. Will I get any special discount if I purchase a multipack of Epson Stylus D78 ink cartridges along with A4 size white sheets? A. There is no specific discount on multi-product purchase. You will definitely save more on the purchase of multipack from this site as compared to buying the ink cartridges separately. Also, you can use the code D10 during the checkout process for 10% OFF on every order. Q. I want a printer, for performing printing task of my kid’s project and also for my small office. Is this printer suitable for both? A. Definitely, you can choose the D78 printer. This printer provides long-lasting, smudge-free prints. With the high printing and scanning resolution, this printer is lightweight and can easily fulfill your needs. Q. I want to buy a multipack of 20 Epson Stylus D78 ink cartridges for my office in Dublin. Will you be able to deliver the product? If yes, then how much time will it take? A. Yes, we will deliver your order in Dublin. For availability of stock or fast delivery, you can call on 028 308 33221. Q. I am installing the ink cartridges for the first time. With the help of the manual, I am performing this task. Is there any precaution that I need to take while installing ink cartridges? A. During installation, make sure that you do not keep the ink cartridges open for more than 30 minutes. Keep it away from kids. Do not touch the supply port or surrounding area of the ink cartridge. Make sure you do not shake the ink cartridges, as it may cause leakage. Q. I have ordered compatible Epson Stylus D78 ink cartridges, from your site. I will receive my order by tomorrow. Is it safe to remove expended ink cartridges, before I receive the order? A. No, please don’t do that. The ink remaining in the print head nozzles may dry out. This will affect your print quality. Q. My Epson Stylus D78 Ink Cartridges got expired. So, I’m looking for the new ones, which is less expensive. Are the compatible cartridges a good choice? Please suggest. Q. Are all the cartridges available at your store comes under warranty? A. Yes, all the ink cartridges available at our store comes with the warranty of 1 year. Q. I want to replace the multipack order with the 2 Epson Stylus D78 Ink Cartridges. Please guide me regarding the procedure. A. To replace the order, click here. Fill in the details and continue. For further support, you can call us on info@printerinkcartridges.ie. Q. 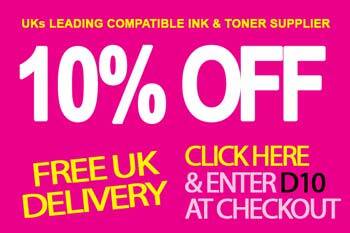 Is compatible ink cartridge available at your store provides good quality printouts? A. Yes, compatible ink cartridges available at our store are FSC tested and are subjected to ISO standard. 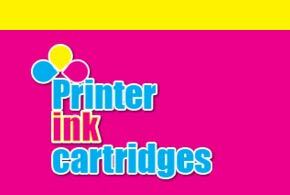 We assure you that the cartridges will yield better print quality and will not affect your printer’s warranty. Q. I am unable to see the cartridges at this site. How to place the order? Please guide. A. To place the order, click the banner on the top. You will be directed to our store. Select your cartridges and proceed further. Or simply visit our link: Epson Stylus Colour D78 and proceed further. Q. I am afraid of sharing my personal and bank account details. Is this site secured? A. Yes, this site is safe and secure. You can share your details. We assure you that your details will not be shared with any third party. Q. How many individual ink cartridges are available in the Epson Stylus D78 printer? A. The printer uses 4 individual Epson Stylus D78 Ink Cartridges to give high-quality printouts. These cartridges are T0711 Black, T0712 Cyan, T0713 Magenta, and T0714 Yellow.